Moving your house has just become easy now. Thanks to the expert services of Oz house removalists Greensborough . You can count on us to move your furniture to your desired location. We are thorough professional in our job and make sure our moving team makes it and easy and stress free experience for you to shift in your belongings and furniture in your new abode without causing any damage or loss to them. Why hire Oz house removalists Greensborough? We are professional house goods removalist in Greensborough and are well versed with the entire goods removal process, Packaging process as well as loading and unloading of the house goods. Our sincere dedication and expertise in house removalists Greensborough are quite evident from the fact that we acquire most of our new business through referrals and recommendations. This in itself speaks volumes about our professionalism and the ranking in the industry. So what are you waiting for, Call Oz House Removalists Greensborough for a quote now! Tensed thinking about the job of relocation to be done in the recent future? Worried about the safety of your goods in the hands of a third person? Worry not! 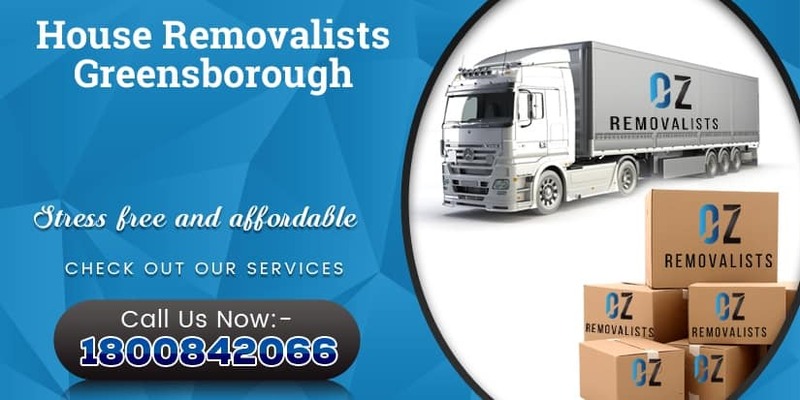 We at house removals Greensborough are the best packers and movers in the industry who provide hassle free home relocation services in Greensborough. We are the most reliable house goods movers and packers in Greensborough and provide quick services as well as delivery of the furnishings and other goods on time agreed upon with the customer. Oz house removals Greensborough comprise of expert personnel team who are experienced in all genres right from packing, loading, and unloading till the end process of the agreement. We care for your goods and handle them with utmost care till it reaches the destination. We offer a free quote on receiving the query from the customer and vital points are noted down as extra care to be taken while packing as per customer needs. 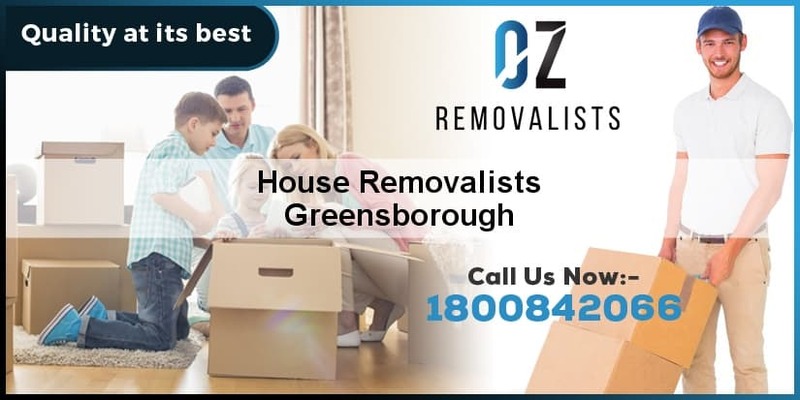 Oz house removals Greensborough knows and respects that there are sentiments and memories associated with the goods apart from the money value on the same. House Moving Greensborough has a great experience in this field and understands that why do people stress whenever they plan to relocate. It is because people are worried about safety and time quotients. So need not to worry as long as safety is concerned, as house Moving Greensborough takes all the safety measures to safeguard the consignment undertaken. Therefore, you can have a stress free deal that is planned out well in advance to make the relocation process meticulously easy. 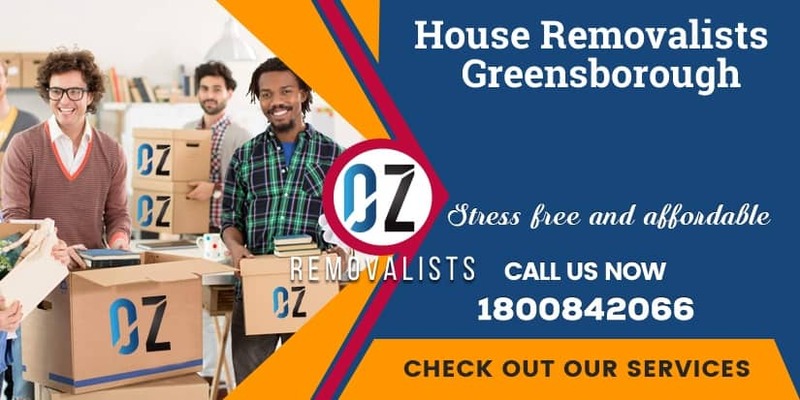 Oz house removalists Greensborough offer such a service which would leave an appreciable impact on your mind as well as you would be stress free too. Our company is one of the known entity and we have worked each and every day to accomplish our vision to be a leader. Why Oz house removalists Greensborough is the best in the industry? Apart from that Oz house removalists Greensborough have the best professional team along with needed expertise who carry out relocation properly. So get going to connect with us to book our services for a completely relaxes home removal and home moving experience. Oz House Movers Greensborough is here to make shifting a lot easier for all our customers and offer moving and removals services within the city limits of Greensborough as well as outside the city limits. The insurance coverage we provide for all your belongings ensures to protect you from any kind of financial loss caused by loss or damage of your belongings. Oz House Movers Greensborough constantly monitor the shock absorbing and load bearing capabilities of all our trucks to understand the number of boxes each truck can hold. As our costumer, you can be best assured of availing the safest, trusted and fastest service, which is duly executed at the right time ensuring the safety of the goods as well. So what are you waiting for? Hire the best House movers in Greensborough and be best assured to get the premium services you always dreamt of. Once the booking is confirmed and finalized from client we complete all the necessary paperwork and then draft timelines to ensure a smooth transition of your relocation whether its home moving or Industrial shifting of goods in and out of Greensborough. Oz House Relocation Greensborough are one of the best home moving companies and take care of every item be it fragile or electronic and make optimum use of multilayer packing to safeguard it. Hiring our company you can be best assured of quality driven service from an experience team that promises and delivers quick and safe packing and moving service in Greensborough. Oz House Relocation Greensborough is committed to deliver beyond customer expectation and are set to make a mark in the industry dynamics and are the most safe and fast packers and movers in Greensborough. Count on Oz House Relocation Greensborough for all you’re packing and moving in and out of Greensborough and experience excellence at its best. 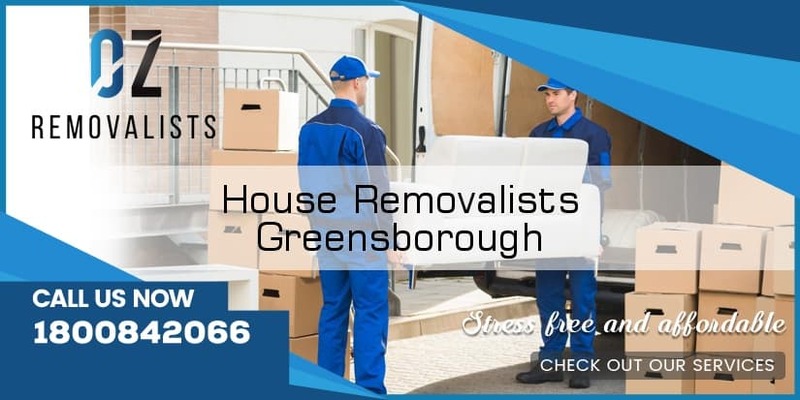 Oz house Removals Greensborough believe in maintaining the quality standards for our clients and treat each and every job with the same kind dedication because we know that every removals job, big or small, is important for our client. It is our responsibility, as the best House Removalists Greensborough, to ensure that all your belongings safely reach your new home or apartment. Call Oz house Removals Greensborough now! You will be addressed by an executive who will give you complete update information about our service.